Celebrate the Best of Off-Broadway! The Lucille Lortel Awards recognize excellence in Off-Broadway theatre. 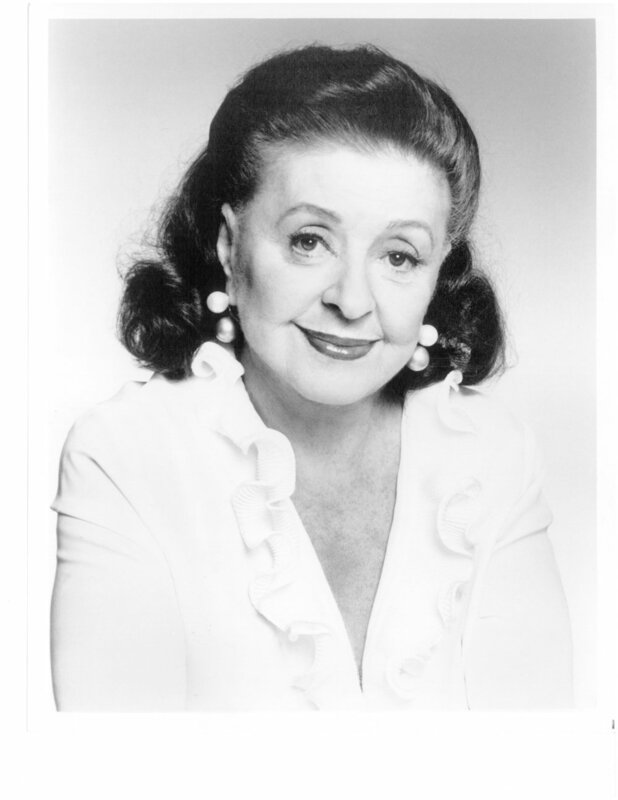 The Awards are named for Lucille Lortel, an actress and theater producer, known as the “Queen of Off-Broadway.” The Off-Broadway League instituted the Lucille Lortel Awards in 1986 to honor Lucille Lortel's devotion to Off-Broadway. The Awards are produced by The Off-Broadway League, by special arrangement with the Lucille Lortel Theatre Foundation, with additional support from the Theatre Development Fund.